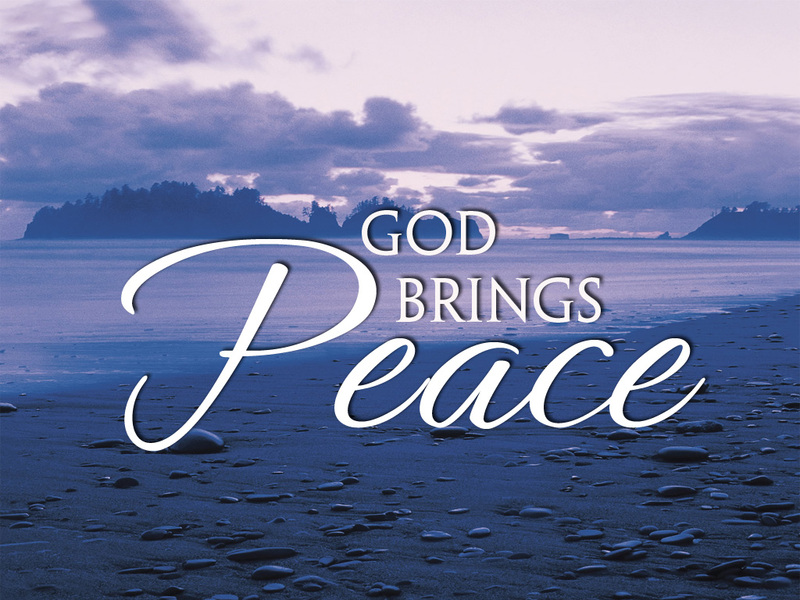 Jesus promises to give us peace as born-again Christians – yes, that means you, too, teen girl. What a lovely and wonderful thing to give someone. Can you give peace to someone else? The only way I can personally give peace to someone else is by not making their life miserable, I suppose. But this is not the peace that Jesus is talking about here. This peace is a rest and quietness from within which goes beyond what a human being can give another. I cannot provide rest and quietness to anyone’s heart. Only the Lord can do that. Are you afraid, teen girl? What are you afraid of? Bullies? Not knowing what will happen tomorrow? Nothing can happen to us without the Lord knowing about it. Discouragement comes from lack of trust. Have you ever noticed some believers who never let anything get to them? Maybe your parents are that way. When everything seems to go wrong in their life, you would never know it by their actions? Yet other Christians seem to live a life of constant defeat. What is it that makes the difference? I believe there are two important things you must do to rid yourself of this. (2) Filling yourself with the Word of God is the second key. Teen girl, do you have an illness or an impairment which will be with you until the Lord takes you home? Fill yourself with the Word of God – take comfort in the Scriptures! Encourage yourself with the Word – this was the greatest achievement of the author of Psalm 119, in my opinion. No matter how desperate the circumstances were in his life, he encouraged himself with the Word. DALETH. My soul cleaveth unto the dust: quicken thou me according to thy word. (Psa 119:25 ) This man’s spirit was so down (down in the dumps, if you will) but he knew that God’s Word would quicken him (make him alive) again. You may believe that this is easier said than done. However, Job was stricken in so many ways yet God encouraged Job to remember who HE was. Hast thou an arm like God? or canst thou thunder with a voice like him? (Job 40:9 ) God knows exactly what you need – so much so that the Holy Spirit prays for you when you just can’t! What a loving God we have! Likewise the Spirit also helpeth our infirmities: for we know not what we should pray for as we ought: but the Spirit itself maketh intercession for us with groanings which cannot be uttered. (Rom 8:26 ) God knows your troubles and sorrows to such a depth that He provided His Spirit to make intercession for you because He knew that you would not be able to put into words just how discouraged you are! What love the Father has for you, teen girl!!! Be encouraged – Hast thou an arm like God? or canst thou thunder with a voice like him? (Job 40:9 ) This same God is looking out for you!